If you have a medical card please please provide it as well. 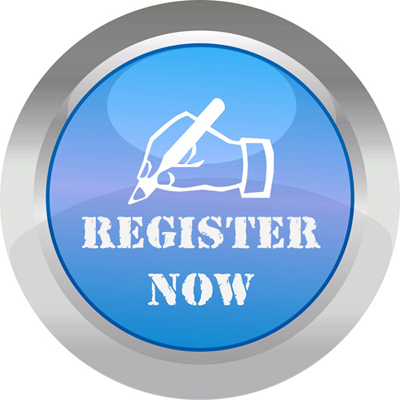 Separate forms are required for each individual wishing to register. All new patients over the age of 16 are offered a health check with a member of the healthcare team.